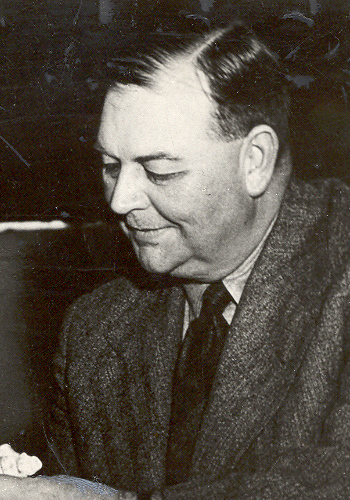 Clive Firth, one of Australia's top sportsmen in the 1930s and a recognized envoy of the country, was an early and ardent promoter of a standardized international game fishing code, and was a key figure in organizing The International Game Fish Association. Firth recognized that international cooperation would be essential for the development of sport fishing and pursued his vision with vigor and imagination. A donor contributing, accumulating or pledging $5,000 (pledge payable over five years) is recognized as a Firth Society member.